Laika was the first living being to go in space. Its adventure was written by Rick Abadzis in a beautiful graphic novel, that I read two years ago. 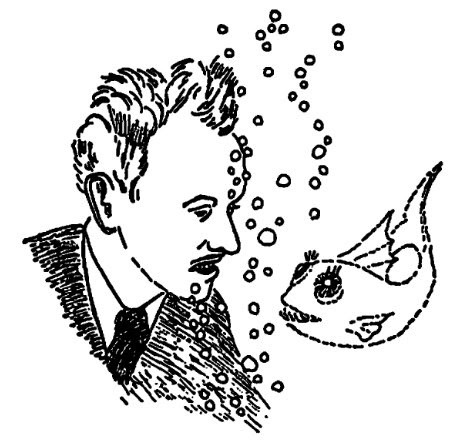 So, the hypothesis of silence imposed from above on the health conditions of Laika, or more than anything else on the impossibility to monitor them, told by Abadzis are not so far-fetched: we must consider, in fact, that the animal (in the government vision) would had to stay alive in time to celebrate the forty years of the October Revolution! 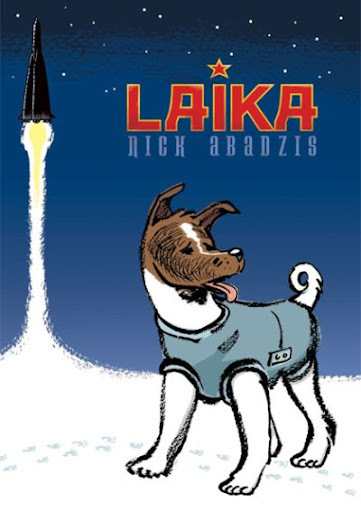 And the British cartoonist tells not only the historical background of Laika's story, but also the simple story of a dog that goes in space from the street and the story of the people who shared their life and love with the little dog. A graphic novel, made with the classic bd style, that you can not miss in your collection.